RM 3/c Ferris M. Cornelius, son of Mr. and Mrs. S.F. Cornelius, graduated from Fredrick High School; husband of the former Frances Beth Edwards. 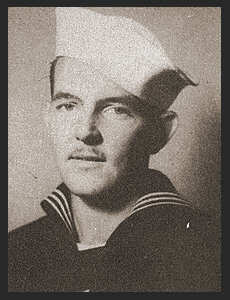 Entered the Navy in June,1942, trained in Galveston, Texas, San Pedro, Cal. ; served in S. Pacific; was discharged in Nov., 1945. Awarded Am. Defence Ribbon, American Theatre Ribbon with three Battle Stars.